Amsterdam – CFI Netherlands (“CFI”) is pleased to announce that it served as the exclusive corporate finance advisor to the founding shareholders of LicenseConsult B.V. (“LCxp” or the “Company”), in the successful sale of a majority stake to an undisclosed Dutch family investment office. 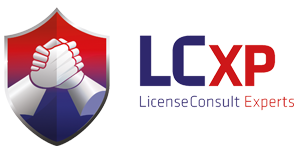 Founded in 2013 by Marc Stuifzand and Martijn Meekel, LCxp stands out as the market challenger in independent advice on software licensing and software asset management. 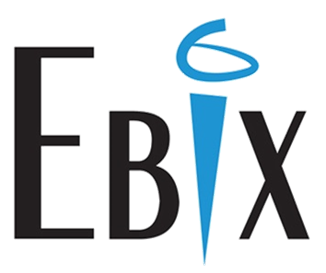 Its offering includes reviewing, auditing, and mapping of its clients’ current and future required software licenses position, providing insights in possible efficiency gains, and act or anticipate on compliance issues. This is done periodically within the framework of a multi-year, managed services contract (based on a set of proprietary tooling) or on a project basis. LCxp has built an impressive and diversified portfolio of blue-chip customers in the Benelux, with an important focus on and valuable track record in the healthcare segment (both cure & care). With this new financial investor, LCxp has the means to engage its ambitious growth projects through the reinforcement of its sales teams, further internationalisation, and the execution of a targeted buy-and-build plan. The Company has simultaneously signed up De Licentie Specialist as a first add-on acquisition. 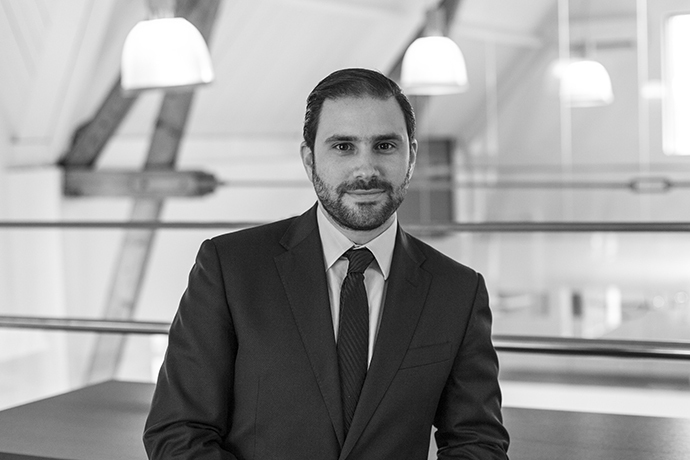 Marc Stuifzand says: “Martijn and I are delighted that LCxp was invested in by a long-term financial partner, whose funding, network, and experience we can tap into for realisation of our growth ambitions. Our thanks goes to the team at CFI Netherlands for their advice and support throughout. Their expertise and commitment to the Software & IT Services sector helped to bring the right parties together and ensure an excellent outcome”. CFI facilitated discussions and negotiations in a process, which ultimately resulted in a successful sale that closed on 29 March 2019. Certus, a mid-sized end-to-end managed IT services provider has been sold to SysGroup, an established managed services provider. Haven Cyber Technologies, a pan-European industrial holding, acquired Onevinn AB, a Swedish Microsoft cloud services and solutions market leader.